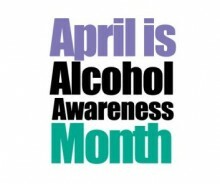 It is important to connect the dots that lead to awareness and recovery from underage alcohol and drug use. Fostering healthy and responsible attitudes, talking openly and honestly, encouraging supportive relationships, and showing children that their opinions and decisions matter, are all ways to help prevent the use of alcohol and drugs. 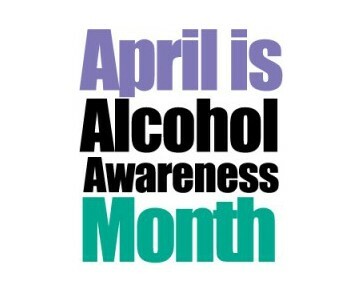 Check out these resources to begin the conversation with your children about alcohol use and abuse.